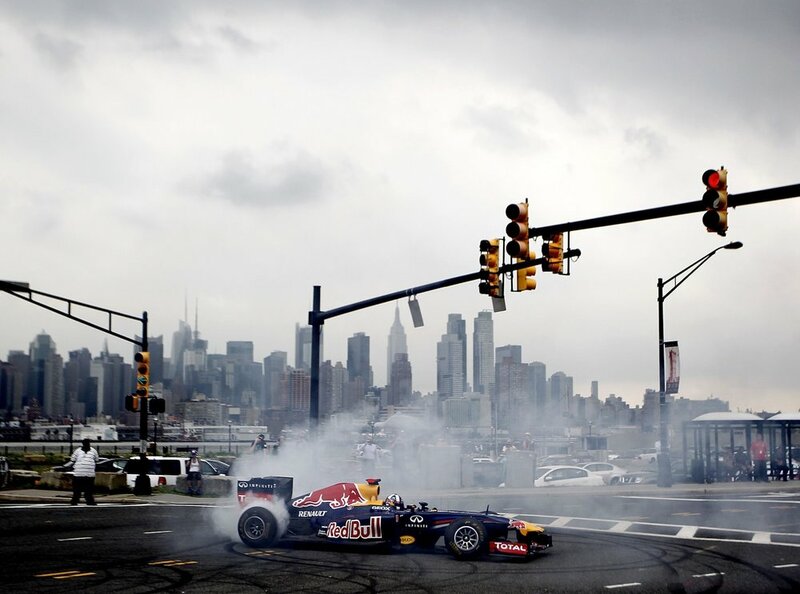 Red Bull Racing's Show Car visited the New York-New Jersey area in 2012. 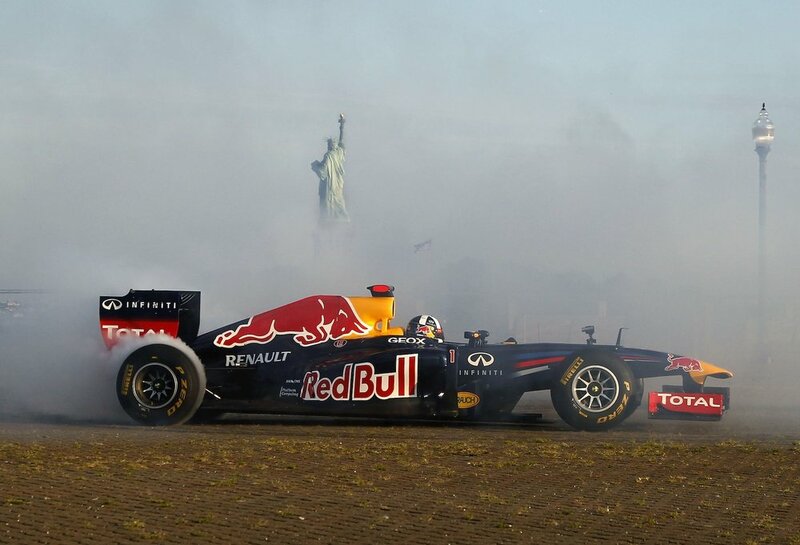 Driven by David Coulthard, the 2011 Championship-winning RB7 toured Liberty State Park and its spectacular views of the New York City skyline and the Statue of Liberty. The RB7 then moved on to one of the main arteries linking New York and New Jersey - the Lincoln Tunnel. 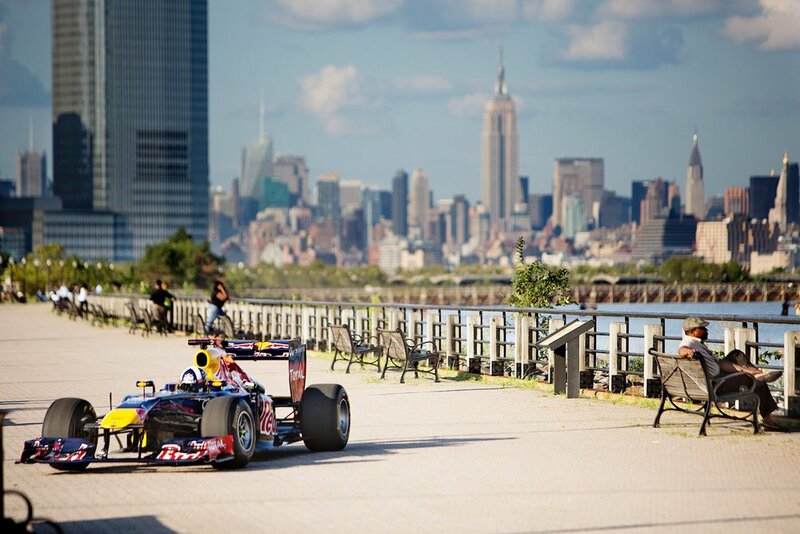 Wrapping up its American vacation, the RB7 became the first Formula One car to lay rubber on the Grand Prix of America streets in West New York and Weehawken, New Jersey, bringing residents out of their homes to catch the historic sight.